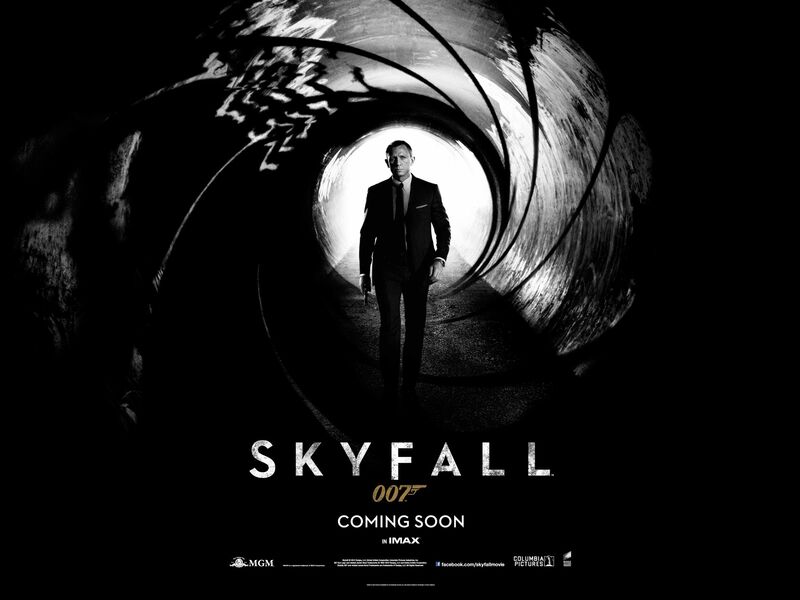 After a series of false starts and delays, the 23rd official James Bond film went before the cameras earlier this year and is currently in post production – it arrives in UK cinemas on 26th October. The film, which has been shrouded in secrecy, was written by Bond regulars Neal Purvis and Robert Wade in collaboration with GLADIATOR scribe John Logan. Academy Award-winning filmmaker Sam Mendes (AMERICAN BEAUTY) steps behind the camera to direct his first action picture. 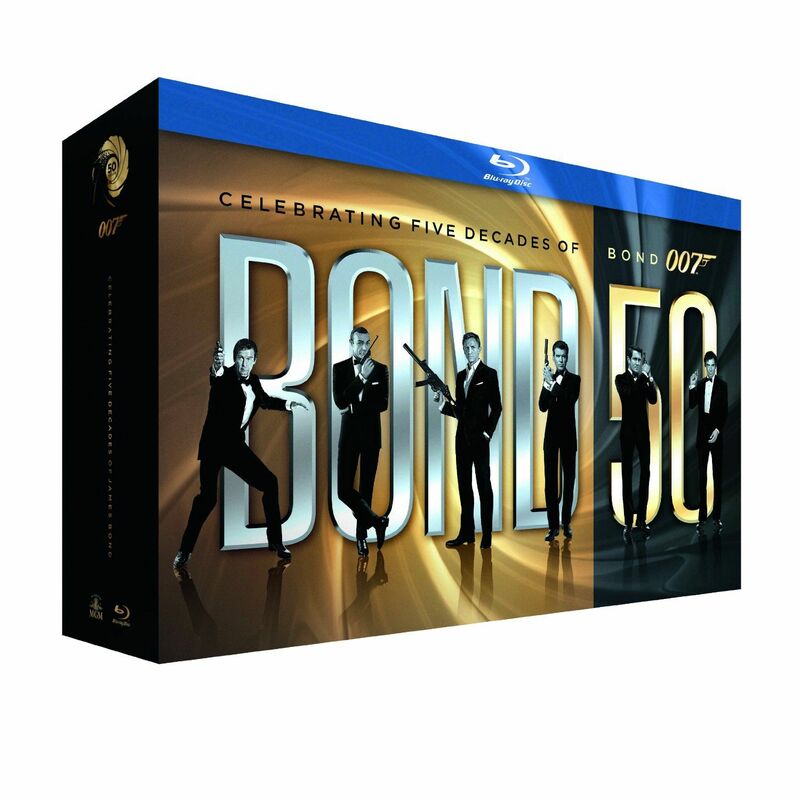 Daniel Craig is joined by series stalwart Judi Dench as M and a phenomenal cast that includes Albert Finney, Ralph Finenes, Javier Bardem, Ben Whishaw, Naomie Harris and Bérénice Marlohe. The above poster was unveiled just last week so it comes as a surprise that the film’s first trailer would arrive less than seven days later, though there was some whispering about it going out with MEN IN BLACK 3. From looking at the trailer it would seem we’re in for a treat and a fitting tribute to the characters big screen 50th anniversary but it’s going to be a long five months!